In 2015, to celebrate its 30 year pedigree, Cloudy Bay will release a limited range of rare back-vintage Sauvignon Blanc and Pinot Noir wines from the Estate library. Where to Buy – Beyond New Zealand and Australia? In the UK you can send Cloudy Bay wines as a gift using Sparkling Direct or if you’re in London why not pop into Selfridges. The 30th Anniversary celebration premiere was held at the Cloudy Bay Marlborough Estate on 31 March. The guests consisted of dignitaries, media, longstanding Cloudy Bay growers and members of the New Zealand creative community who have contributed to Cloudy Bay. The highlights of the day included a tasting of the selected back-vintage Sauvignon Blanc and Pinot Noir wines and lunch created by Ben Bayley and Michael Dearth of The Grove Restaurant in Auckland. The lunch featured the freshest local Marlborough produce, hand-picked by Ben to deliver an elegant and authentic gastronomic experience with the rare wines. 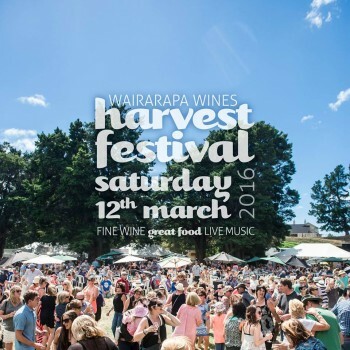 Cloudy Bay has long championed the Marlborough region as a gastronomic cornucopia via its annual ‘Forage’ event. Building on the first 30th Anniversary celebration at its Marlborough Estate, Cloudy Bay will feature a selection of back-vintage wines at exclusive international events in 2015, culminating in the finale in London on September 30th, 2015.